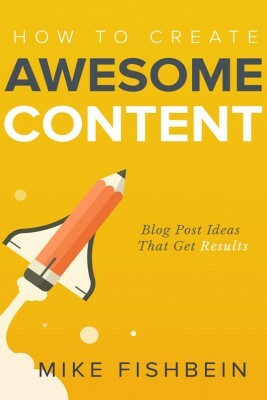 New rules from the pioneer of content marketing. “If you build it, they will come.” The often misquoted line from the film Field of Dreams is usually how companies conduct business. But what if, “they come and then you build it?” Sounds pretty extreme, but that is exactly the premise of Content Inc.: How Entrepreneurs Use Content to Build Massive Audiences and Create Radically Successful Businesses, the latest book by Joe Pulizzi. 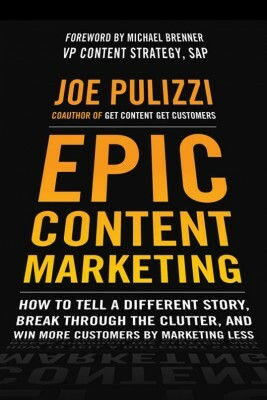 Pulizzi, known as the pioneer of content marketing, suggests in his book that businesses create sought-after content, increase their audience around the content and then create a product for that audience. Traditional thinking would say that this would not work, but in today’s marketplace, much is not traditional. 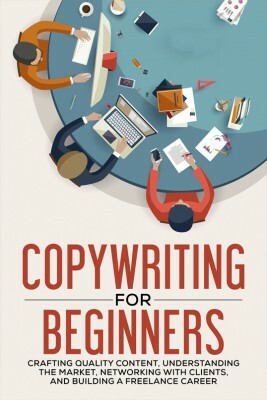 Pulizzi presents a six-step process to his approach which is simple, cost effective and proven to work. How does he know? It is the same process he used to create the Content Marketing Institute, honored for four years running by Inc. magazine on its annual list of The Fastest-Growing Private U.S. Companies. The strategy also has worked for plenty of other companies: Build the audience and then sell them what you want. 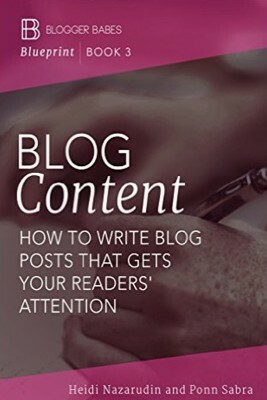 Pulizzi’s approach capitalizes on the premise that content is king. Customers are more volatile, but are also loyal to certain brands. The strategy outlined in the book takes advantage of that. Pulizzi takes you through the process and offers examples from various industries. Monetization: once your audience is set, you can start charging them for your services or products. 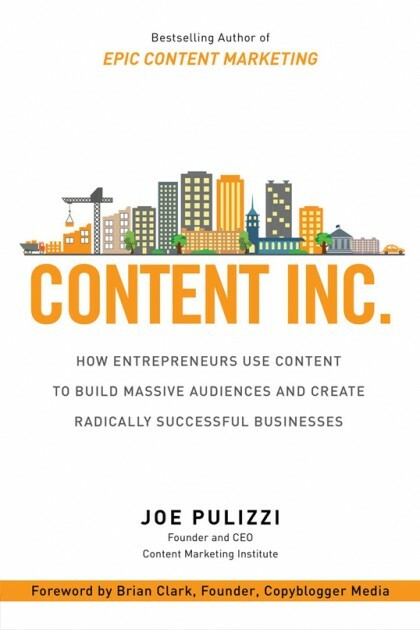 Content Inc. is available in hardcover, as a Kindle e-book and as an unabridged audiobook.